Now that's some relaxed work! recently found a very good survey, offer website which probably has the highest number of offerwalls and daily surveys. As of now it has 22 offerwalls and many survey routers (depends on region to region). Each offerwall has many more surveys, offers, downloads, signups etc. You can actually earn $10-$100 per day with these surveys and offers, especially if you reside in USA and other western countries, as you have more surveys and they are highly paid. And for most of us earning $2-$3 daily on this website won't be difficult. In comparison to other GPT (get paid to) sites, this site has higher survey completion rate. The best thing about this site is that it pays in Bitcoins also. Those who do surveys on Clixsense must be feeling the need of Bitcoin withdrawal method. But this site provides that. Apart from Bitcoins, it has Paypal and Payza as cash withdrawal options. Paypal is their primary payment method. For those who like online shopping, there is also the withdrawal option of Amazon, Fipkart etc. depending on your country. So all in all this is a very good site and must for all those who want to earn extra money or even monthly income. Many of you must be doing faucets and PTC (paid to click), but this site alone can earn you that amount daily, which you would be earning in faucets and PTC in days or weeks! Click to Join and earn! 1) Free to join and no hidden fees of any kind. 3) Payments through Paypal, Payza, Bitcoin, Amazon voucher, Flipkart voucher etc. 14) I guess that is enough! Wow! That's lots of offerwall. 10) The rest you tell me! For the payments you will need to enter your verified Paypal or Payza address. You can also add your Bitcoin address. But first payment will be through Paypal or Payza; to verify your account. Payment is no issue, as you can read the reviews of this site on many monitor sites also. One of its kind Referral contest. 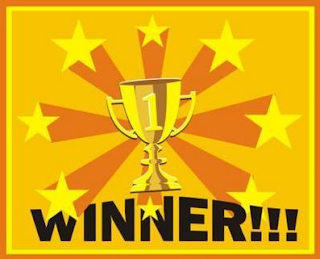 Here the winner is not decided by how many referrals he has or how many Affiliate upgrades his/her referrals have bought, but by the very fact that how much amount the sponsor's referrals have earned and how many cashouts they have made. The more the better. Isn't it a totally unique and fair referral contest? The first prize of this referral contest is whopping $250 and total prize pool is above $500!!! The current referral contest will end on 31st December 2016. So you have lot of time to be a winner here. 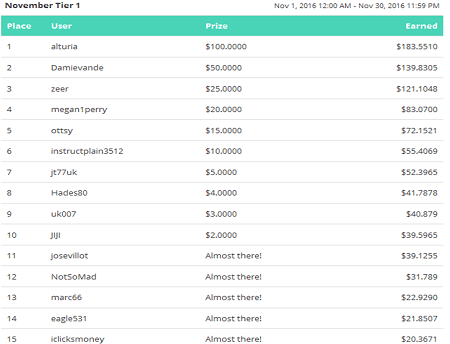 Dollarclix has a passive Earnings contest going on. 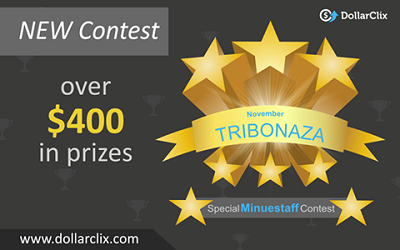 Results of this contest are announced every month. Here the members who earn the most during the 30/31 days period, get a bonus of up to $100! The prize pool is of $200. Only the earnings made from offers and surveys are considered in this contest, and not the referral commissions. This is to provide a fair chance to every member to win in this contest. Top 10 earners of the week receive bonuses based on their ranks. Congrats Alturia for winning that awesome $200! Click Here to join this awesome website. In this section I will be posting payment proofs of this Dollarclix regularly, to let you know that it's paying. 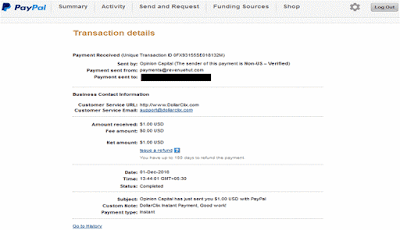 Here is the latest payment proof via Paypal. 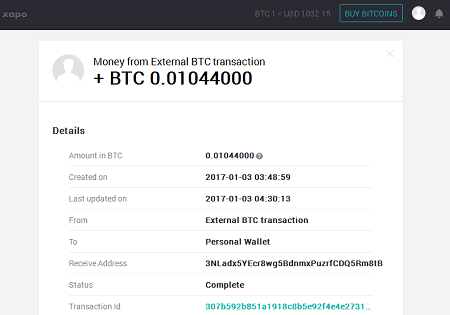 And here is a payment proof via Bitcoins. This is my personal offer for you. Every member who joins under my link is eligible to receive 25% refback from me, via Bitcoins. So basically for every $1 my referral earns, I get $0.15. And I am willing to share 25% of this $0.15, which is around $0.04. I send internal messages to each and every one of my referrals, and as soon as they earn $1 or more on Dollarclix, I ask them about their Bitcoin address, and send the refback there. Bitcoins because, I want to avoid extra fees for sending you, your refbacks. But yes, some adjustments can be made for active members. 1) Make sure to enter correct data, and not any gibberish value. Especially pay attention to gender, pin code and age. Because these are the primary filters to provide you surveys. Income, employment status, marital status etc. are secondary filters. 2) If possible clear your cache and cookies after every survey. You can also use your secondary browser for earning on dollarclix, so that you can easily clear your cookies and cache, without affecting data of other sites. 3) Enter your Paypal or Payza or Bitcoin address in account settings. Make sure your Payza or Paypal account is verified. You can check if your Paypal or Payza is verified or not, by logging into them. 4) Do check daily surveys under make money option. These surveys have higher pay rate. 5) Don't miss surveys on Tap Research, Peanut Labs, Personaly and OfferToro. They usually have the higher pay rate surveys than most other offerwalls. 6) Check out Virrool and Pollfish. If you got content under these offerwalls, then making money is even more easier. 1) A very very good news for all of you! 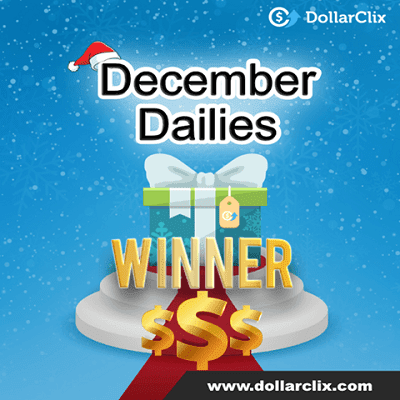 Dollarclix is one company which gives you loads of money in form of contests and bonuses when you earn on it. Without any kind of investment or referrals, you can earn very good amount of money on this site. And to promote this feeling further, Dollarclix has announced a great earnings contest, titled "September Money Giveaway!". 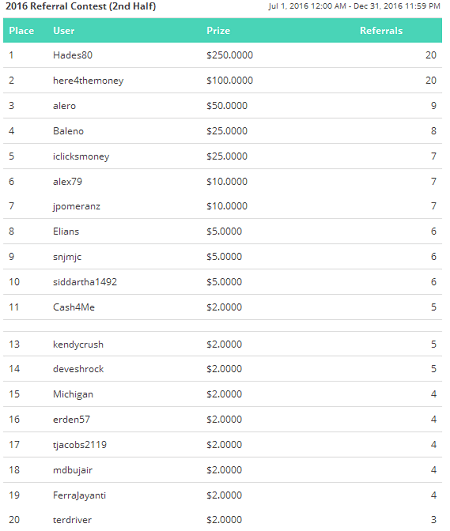 In this contest the top 10 earners in the month of September will share a big prize pool of $200. The first winner will get a whopping $100 as the prize money. And don't worry, if you can't secure the first position, you can still earn from $1-$50 in other 9 positions. So why Delay, join the Relay! P.S. My 35% refback is still going on and will end on Wednesday. After that it will revert back to 25%. So maximize your earnings and your refback! 2) Dollarclix has officially launched new professional banners. These banners effectively portray what Dollarclix is and how can you benefit from it. I can proudly say that I had a big role in getting these banners ready. I suggested Admin to change banners and also arranged for a very talented banner designer knows as Vecors. I also gave some input on how the banners can be designed. And the results have been just awesome! Check out the new banners and do share yOur opinions regarding them. 3) One new offerwall, named "SaySo For Good" added to Dollarclix (As if 21 offerwalls and multiple survey routers were not enough!!). This offerwall is right now available for members of US/GB/DE/FR/CA/JP/CN/AU/IN/SA/PE/MX/ES/IT/BR regions and offers very high value paid surveys. Very soon this offerwall will be open for other countries as well. Make the most out of it. First I thought say so for food! 4) Enter "2c4cc78097" to win some free points. You can enter this code in Make money>Promo Codes section. 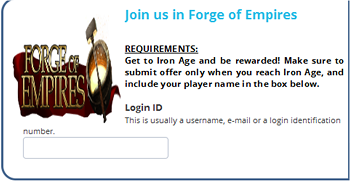 5) Activity Bonus feature has been implemented on the site. This feature will give members $.001 for every hour that they spent on Dollarclix. It is not necessary to spend 1 hour in 1 go, you can come several times a day and still you will get the bonus, depending on the total time spent on Dollarclix per day. 6) New members will now receive $0.10 on signing up on Dollarclix. This is to aid them reach their minimum withdrawal amount, i.e. $1, even faster! 7) Remain active on Dollarclix from 25 October 2016-30 October 2016. Promo codes will literally rain during this duration, which provides members free points. 8) 2500+ new surveys added to Opinion Capital Survey Router (OC). Out of these 2200+ surveys are available for US region alone and rest are for UK, Germany, Canada, Australia, France, Japan, China, Korea etc. and many more countries. For those of you who don't know, OC is Dollarclix's own survey router. This means that if you complete surveys via OC on other sites, then you would get less amount, as compared to Dollarclix, where you will get much higher amount for the same surveys. This is so because OC charges commissions from other sites, whereas it does not charge from Dollarclix, as it's Dollarclix's own product. 9) "Oktoberfest" has ended and a new monthly earning contest "November Tribonaza" has started: $200 prize pool monthly earning contest has been started for the members, along with $50 prize pool PTC earning contest. 10) Now play to earn on Dollarclix, via "Forge Of Empires", a Dollarclix exclusive offer: Dollarclix is always trying to offer unique offers to its members. And now you can even play free games to earn on Dollarclix. Wow! $0.5, just to play a game! 11) New premium high paying "Speak Up" offers added: These new offers are currently available for Australia, Canada, Denmark, Finland, France, Germany, Norway, Spain, Sweden, United Kingdom and United States. Soon more countries will be added to the list. Speak up man, speak up! 12) Cashouts even more "quicker" now: Due to rise in Dollarclix's members base, cashouts will be now done thrice a day, as opposed to once a day. On weekends, the cashouts will be done once a day only. 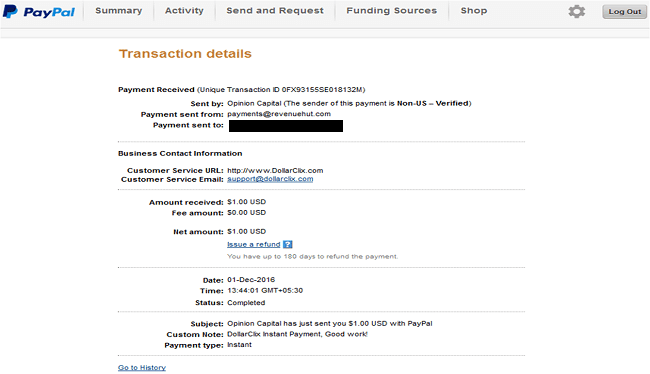 Also now you are eligible for Paypal Instant payments, as soon as you withdraw 10 times from Paypal. And you can withdraw unlimited times via Paypal Instant, everyday. 13) "Speak Up" offers now available for more countries: As promised earlier, "Speak Up" offers have now expanded to more countries. Now members from India, China and Mexico can also complete surveys from "Speak Up". The best thing about this router is that surveys are shorter in length, usually 10 minutes and payout is also good. 14) "100% RCB" for the month of December: A great news for all of you. For the month of December, I will be giving back 100% referral commissions. That is, for every $1 you earn, I will send you $0.15 as refback. I will send the detailed information to your Dollarcix inbox. 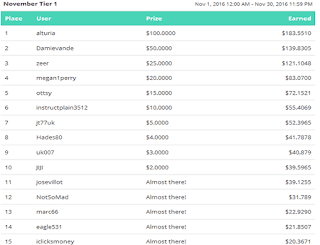 15) "November Tier" monthly earnings contest has ended and "December Dailies" started: For the month of December, daily earnings contests have been started. Each day, new contest. Hey, look, the gift tag has a small Dollarclix logo! 16) "Paid Surveys", Dollarclix's very own offerwall launched: Finally, Dollarclix has launched it's very own offerwall called Paid Surveys. Right now it's available for Australia, US, UK and Canada only. But soon it will be available for all members. 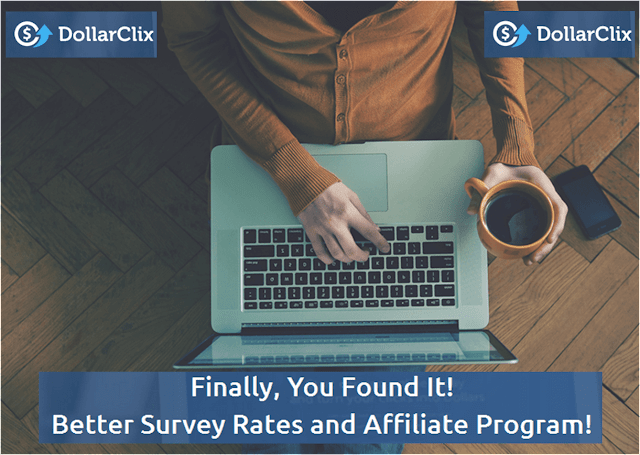 Now with it's own offerwall, Dollarclix can provide even more high value surveys! 17) New offerwall "OfferWall Ads" launched on Dollarclix: This offerwall has some unique categories for online earning, like paid-to-signup, cpc/search, slide show etc. Members will find it very useful. 18) "Happy New Year" from Dollarclix: Wish you a great and prosperous year. 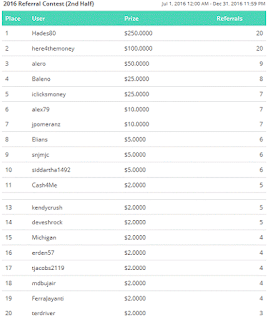 19) "2016 Referral Contest (2nd half)" winners: These are the winners. Hey, I am also there, at 10th place. 20) "Earnings Multiplier Contest" started for January 2017: Be a Top Earner in January and multiply your earnings! Offers must be at least $0.05 or 5 points.You will receive 5%-30% bonus on your earnings, depending on your rank. 21) "January 2017 Referral Contest" has begun: Refer members from AU/BE/CA/DE/ES/FR/IT/NL/UK/US that earns at least $0.50 or 50 points. Free referrals from upgrades do not count. Sponsors will earn $1-$20 based on their ranks. Top 5 sponsors will be rewarded. I hope many readers will join this awesome site and earn a good amount of money. 1) For more survey sites, read this post. 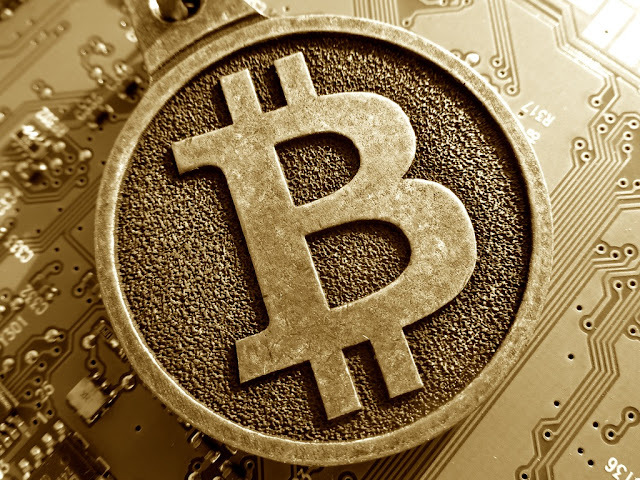 2) To know more about Bitcoins and how to make your Bitcoin wallet, watch this video.